Movies At Dog Farm : We Interrupt These Posts For An Important Message From The Horror Blogger Alliance . . .
We Interrupt These Posts For An Important Message From The Horror Blogger Alliance . . . Check it out! The Horror Blogger Alliance is revamped and ready to rumble! 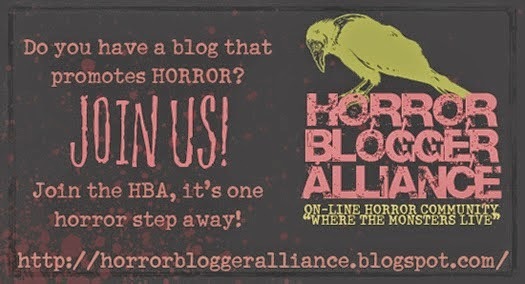 If you have your own horror blog, contact Jeremy at the HBA and join now!